Your guide to perfect eyelashes. I don’t actually wear tonnes of make-up, although I do pay a great deal of attention to the ‘natural look’ essentials, which are, in my opinion, – skin, brows, and lashes. Yet the biggest question remains mysteriously asked – lashes or mascaras? Of course, I’ve heard it all before with the “you don’t need it, be natural” story but nothing they say will stand on my way when it comes to my lashes, I just can’t help it! 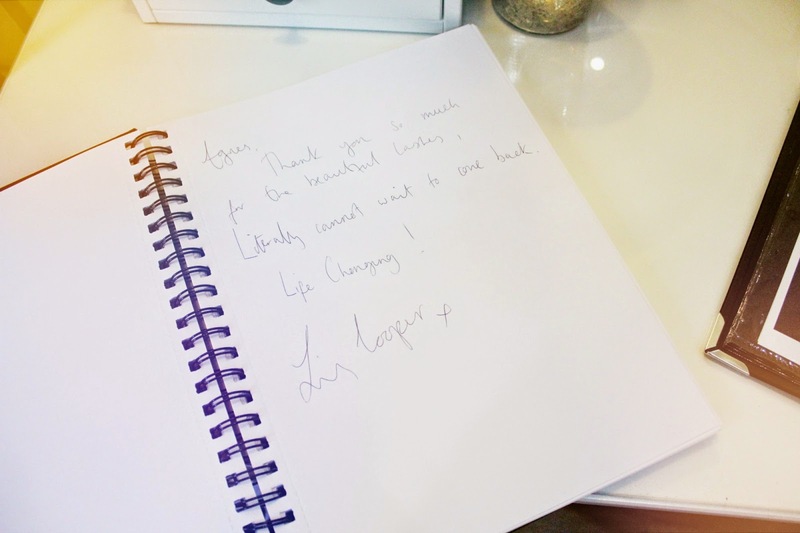 This is exactly why I wanted to share my top tips and advice on how to enhance and love your lovely lashes, natural or not – in a ‘5 star’ style! Being a compulsive beauty geek, I have surely experimented many times, from fibres and tinting to DIY strip lashes, classic mascaras and individual eyelash extensions – my lash journey has been a total rollercoaster. There are definitely plenty of positives, yet the one thing to watch out for is damage. Castor Oil is a great treatment for growing healthy and genuinely thick eyelashes + eyebrows. Apply a very thin layer at the roots, using a micro-brush. Sleep on your back. Believe it or not, but you’re more likely to lose eyelashes naturally whilst digging your face in the pillow in your sleep. The good news is that t’s very easy to prevent this by simply switching your sleeping position! 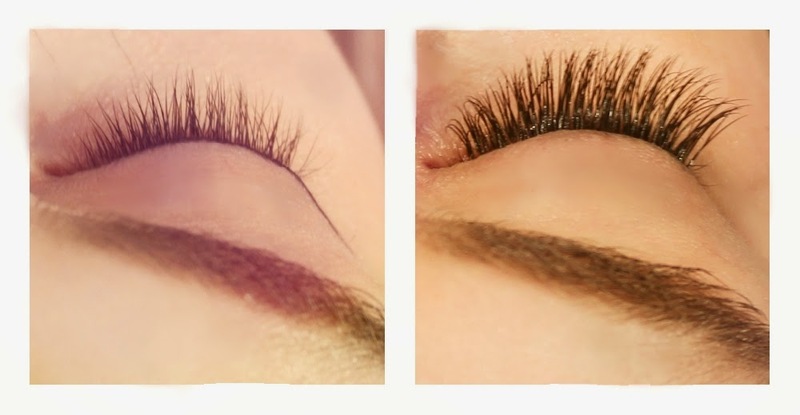 Swap mascara for a pair of temp falsies, whilst treating your real lashes weekly (as per the first method above) – this will guarantee a nice ‘breathing break’ plus it’s so much cheaper too! 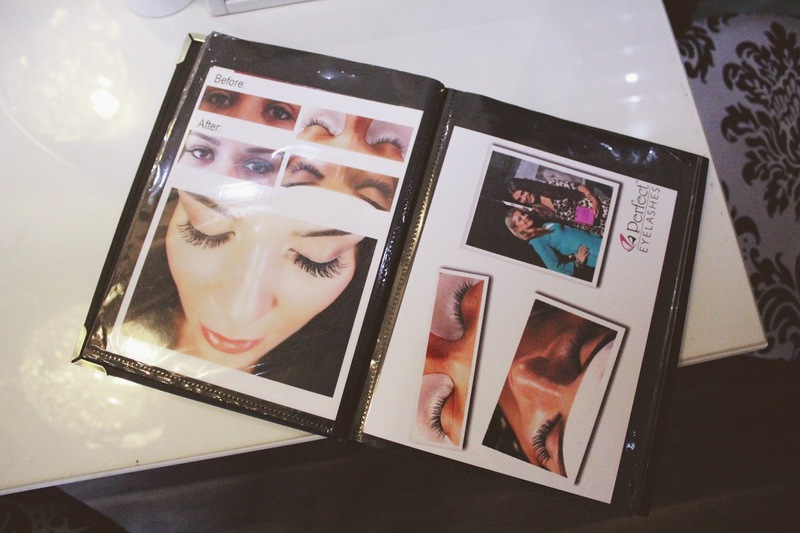 My Perfect Eyelashes ‘transformation’ took place the other day, when I was lucky enough to get invited and meet Agnes Dos Santos (@agnesdossantos_) – the lady behind the Perfect Eyelashes brand. 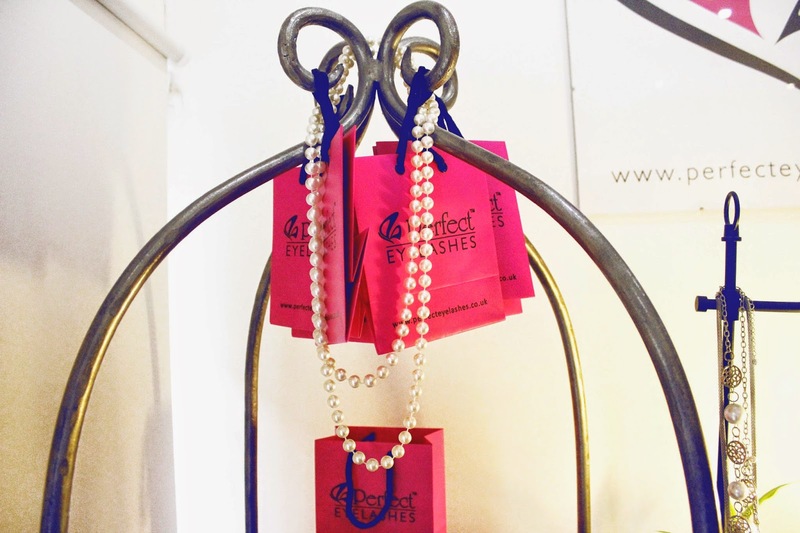 Their main boutique is located in the heart of Kensington in London (with more salon branches in Holborn and Harley Street). 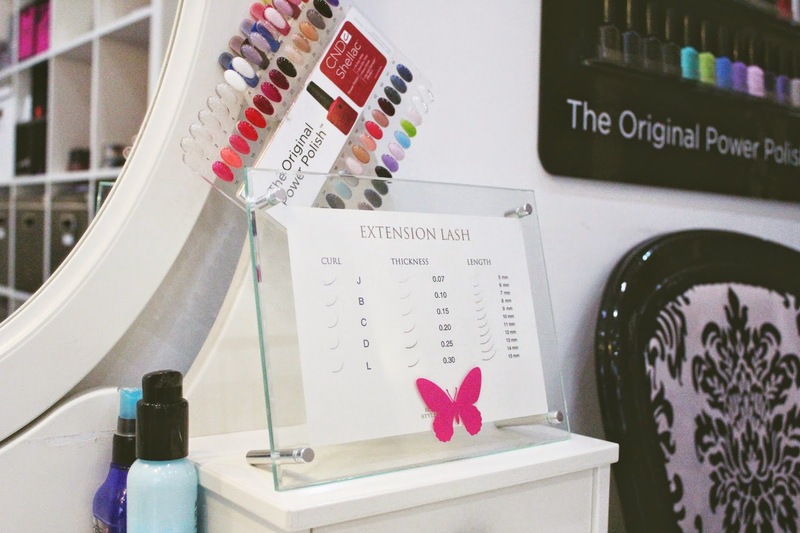 I was warmly greeted by the top salon masters and we got chatting about my eyelash experience in general and the kind of look I would love to achieve with the individual extensions. 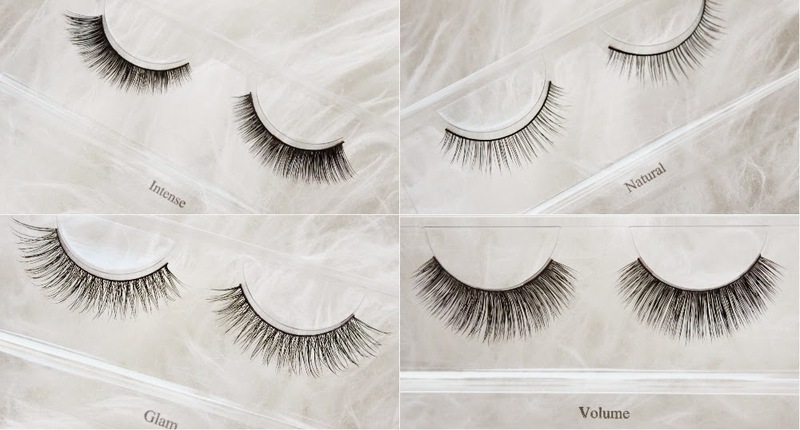 A quick e-form was followed by an interesting presentation where I’ve discovered that I could actually select an individual eyelash type / length / thickness / curl shape myself, which can then be matched and customised to my eyes and the look I desired. ‘Flirty yet natural’ was my ultimate verdict! As seen in Company magazine and talked about by many (e.g. the girls from Made in Chelsea, Geordie Shore and Lily Allen just to name a few). 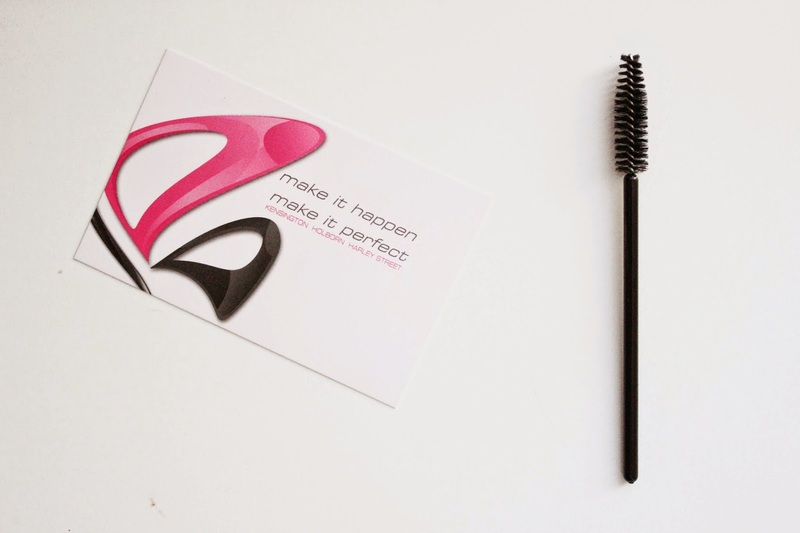 *Aftercare tip: use a small brush daily to maintain your beauties. Light and easy to apply, the New CID i-Drama mascara has stolen my heart when I’ve discovered it inside my monthly Cosmo subscription. Apart from the ‘build-on-with-no-build-up’ feature for my liking, I just couldn’t believe how easy it was to take off… with just warm water! 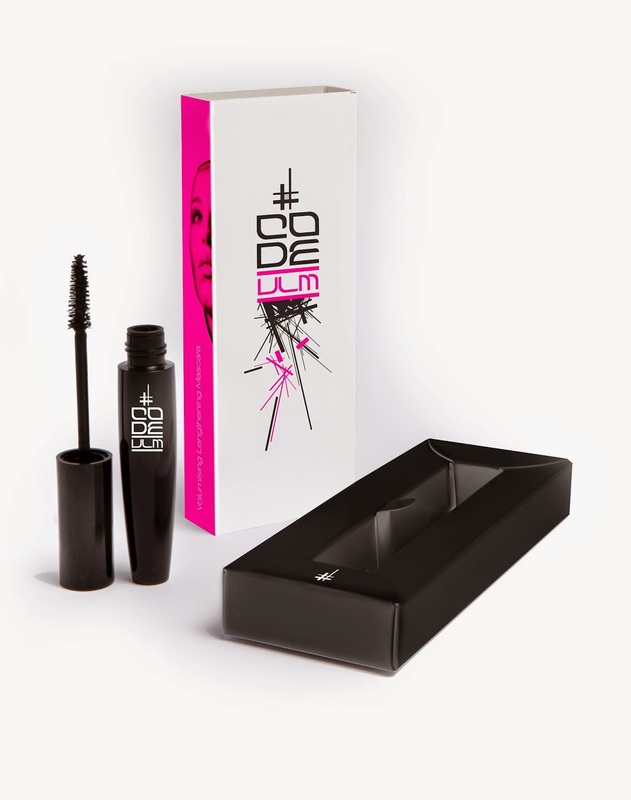 Glam it with this ‘VLM’ beauty from CODE Beautiful – the coolest ‘all-in-one’ mascara on the market. It features the paraben-free buildable technology, meaning you’re now in total control of the length and volume you desire, plus thanks to the special full bristle brush so you can curl it up too! Packed with extra vitamins to encourage natural eyelash growth, this mascara is well-known for being clump-free and it never smudges or flakes. Fake it with luxurious Yves Saint Laurent – the coolest ‘false lash effect’ mascara on the market. I’ve tried a few within a wide price range, and the verdict is simple – don’t save pennies when it comes to mascara. As we’ve already witnessed during LFW, this is possibly the biggest lash trend this season. From crazy pink to purple to a good old classic blue – there are many shades and brands out there to offer these cool beauties. 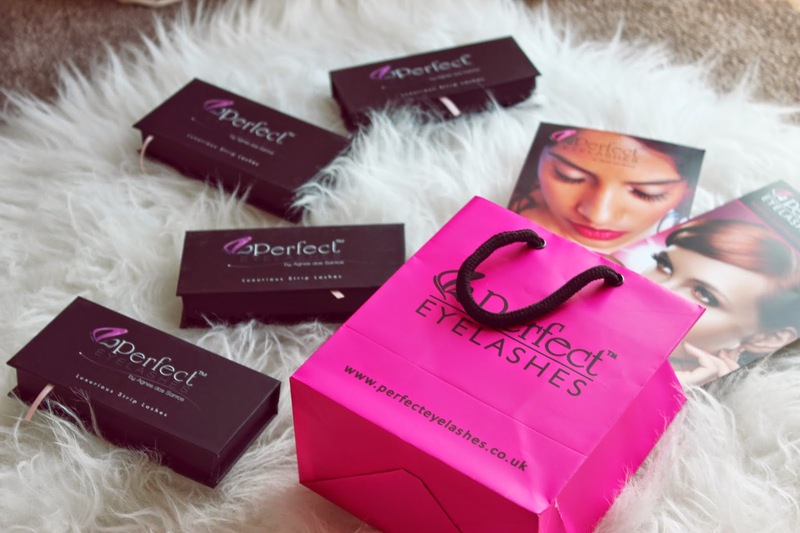 On the other hand, if you fancy semi-permanent ‘dip dye’ lash extensions, then Perfect Lashes is definitely the place to check out! Previous Post Eat. Sleep. Blog. Repeat.